I am responsible for what I learn in #Etmooc. A video post from Benjamin Wilkoff inspired this blog. I am so grateful for ALL the wise people who contribute to #ETMOOC, so that I can choose what works best for me. I think ETMOOC is like being at an amazing banquet with a glorious feast presented in front of me. I get to choose what in that feast will be healthy for me. Yes, it is difficult to choose and there will be frustration in the choosing, and I might even want to avoid some banquets, but in the end I ultimately choose what is best for me and me alone. 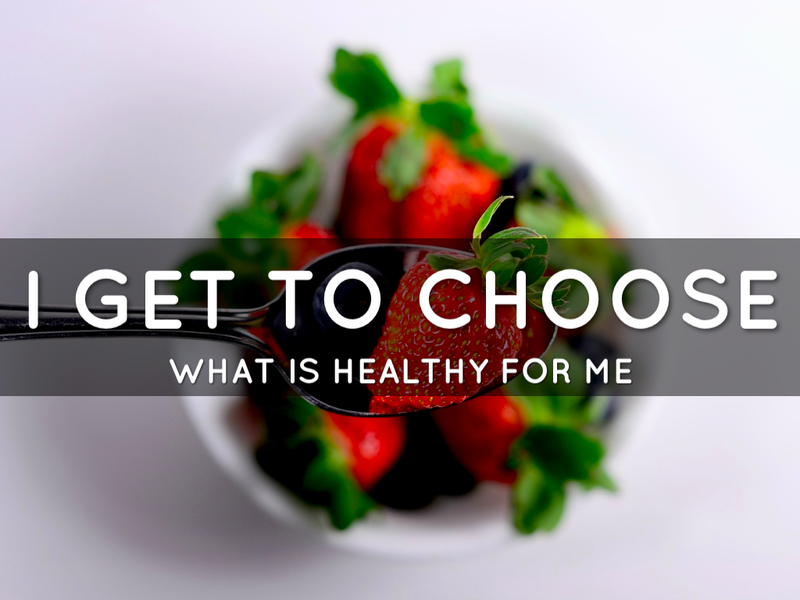 By choosing what will work best for me. I know that choice can and will affect other people. By taking care of what it is I need, I can affect others in a positive way. Thanks Ben for making me reflect in more ways than one. I love that you have made this about choice. I love that you have used the words “get to” instead of “have to”. It is a privilege to learn in open and connected ways, and you are treating it as such. This strikes me as a “learners oath” of some kind. It is definitely in need of continued conversation. Thank you for pushing the thinking, and I love your Haiku Deck.